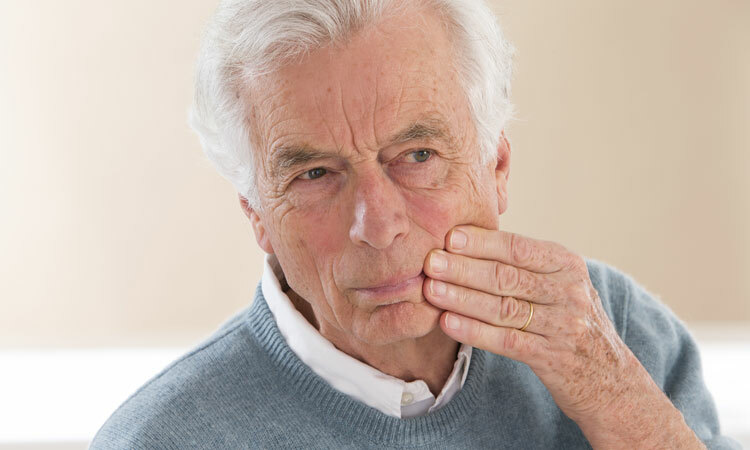 How can gum disease affect your overall health? Did you know that gum disease has been linked to other health problems including stroke and heart disease? Brushing your teeth seems simple enough. You are taught how to do it as a child and probably aren’t aware of how you even do it anymore. 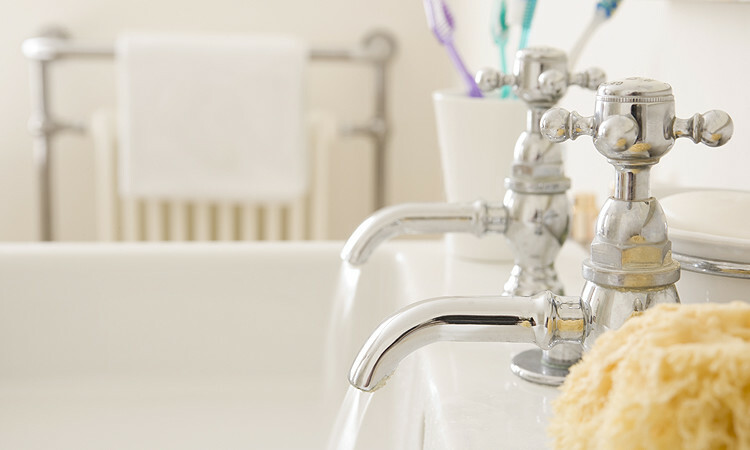 Can fluoride improve your dental health? 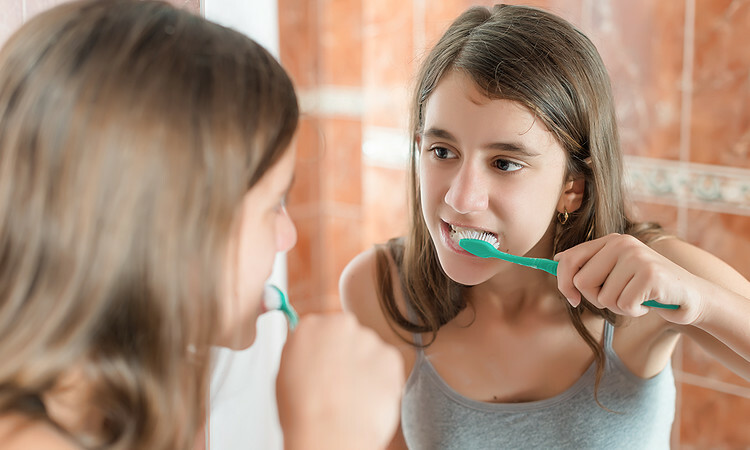 Fluoride improves dental health by helping to prevent tooth decay so it is added to toothpaste and, in some areas, to the water supply. Your teeth are important because they help in chewing, in swallowing, and in speech. However, too many people take dental health for granted which leads to gum and teeth problems. 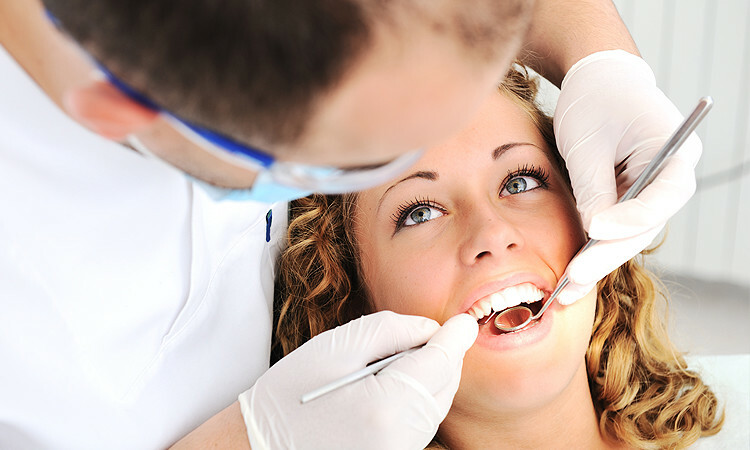 Why is it important to visit your dentist regularly?